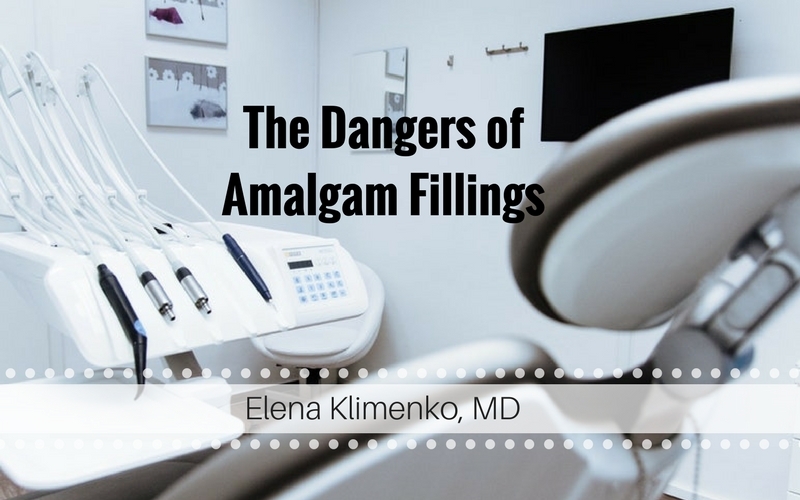 In my practice, I often get to see patients with those shiny Amalgam fillings. This “silver” alloy has been the dental industry’s main filling material since the early 19th century. Amalgam consists of 50% silver alloy and 50% liquid mercury, and we all know that mercury is a very toxic element. 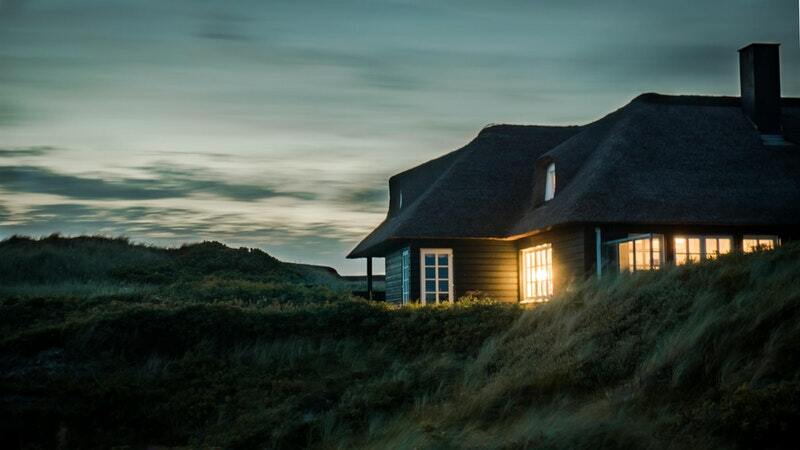 While older homes typically have more materials that cause illness, newer homes also may be responsible for making you sick. Below, we share a few tips for helping you and your family stay healthy at home. 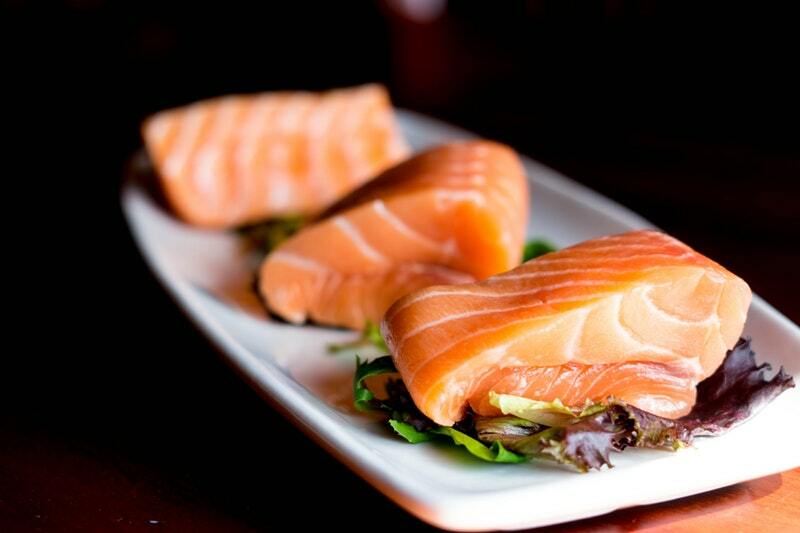 How To Avoid Mercury In Seafood? Functional medicine and environmental medicine views mercury and other toxic metals as one of the major risk factors in the development of chronic medical illnesses.